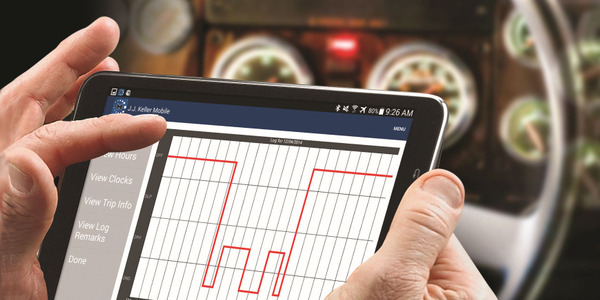 One of the growing pains of the ELD mandate can be found in the FMCSA's self-registering process. Some of the first ELD vendors proved to be fly by night operations. 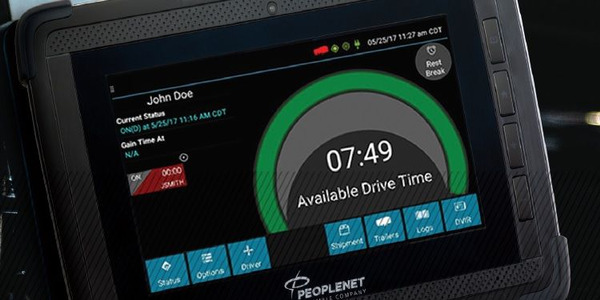 The ins and outs of dealing with electronic logging devices extend from what happens roadside (see Part 1 of this series) back to what is still happening with some suppliers of actual ELD units, pointed out Annette Sandberg, CEO of TransSafe Consulting and a former administrator of the Federal Motor Carrier Safety Administration, during a recent HDT webinar on the ELD mandate presented by Omnitracs. 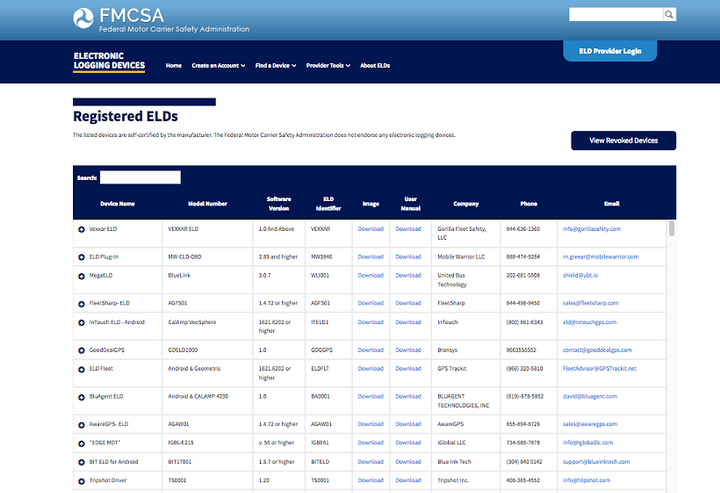 At the time of the webinar, there were 209 unique ELD manufacturers registered with FMCSA and 364 unique devices registered— with more being added regularly. 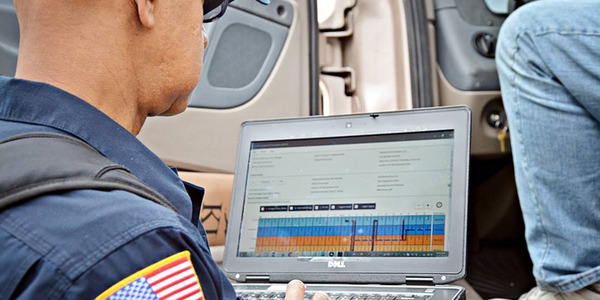 Sandberg said a “pretty big” issue is that “there are quite a few bad ELD vendors out there. I'm sure some people have come across them and their systems. 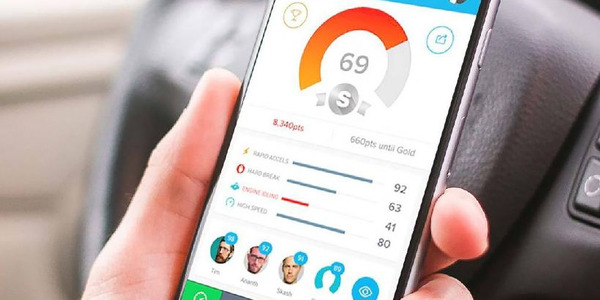 They probably should have never been certified, but remember, this is a self-certification process, where the vendor just simply says that they're compliant – but they may not in fact be compliant. So, those bad ELD systems have created additional challenges. Sandberg observed that at the beginning of the year, there were quite a few device failures. 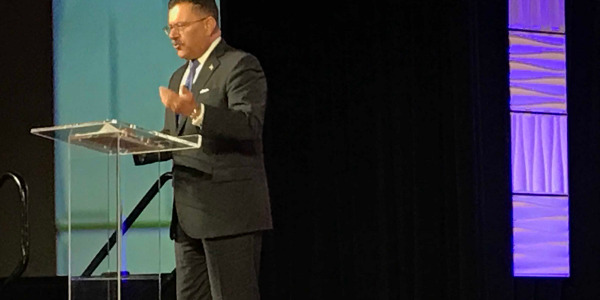 "Some of those vendors had to ask for additional time from FMCSA to get their systems fixed," Sandberg said, with some asking for multiple extensions. "And I've talked to quite a few fleets that have had their systems fail as well. On top of all that, Sandberg said there are also “real basic technical issues” to deal with. For instance, there has been the inability to properly capture necessary data from the engine, and that results in malfunctions. "Sometimes it depends on the type of truck," Sandberg explained. Every engine maker's electronic controls are different. 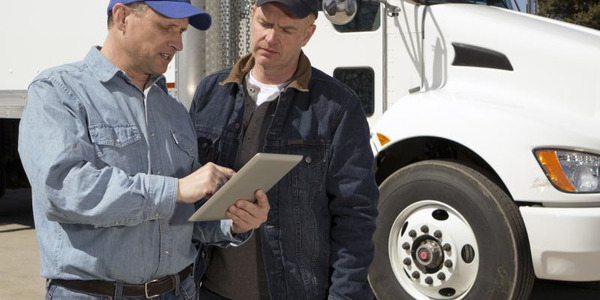 "Wo ELD vendors have struggled to go from one type of truck to another to another. Sometimes it even changes from year to year in the same make of truck. 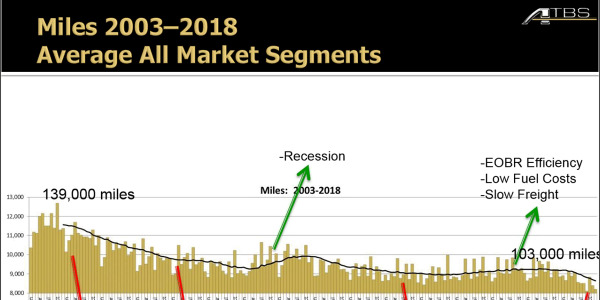 So, let's say, you have a 2017 vs. a 2018 of a particular brand of truck. It could handle the ELD system differently. But wait, there’s more. 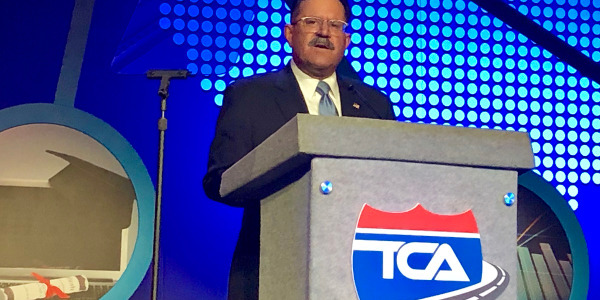 “Some [types of trucking] operations are really not accounted for in the rule, and it's difficult to fit into the existing technical framework,” said Sandberg. “Some examples that we've seen are carriers with multiple DOT numbers, and they want to have everything under one umbrella instead of having seven separate log-ins. 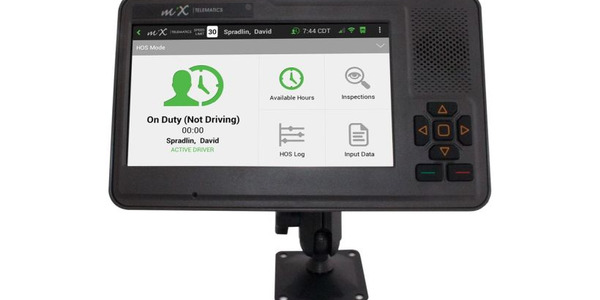 Or a mix of exempt and non-exempt operations using the same truck, where the non-exempt people don't need to log in, but the mileage and everything is still being recorded on the device. And then all of a sudden a non-exempt driver logs in and they have all this unassigned drive time that pops up.